“There’s a difference between activity and productivity.” Austin Zulaf shows us the 5 P’s to Austin’s prospecting system. And also, why your strong or weak posture is so important. 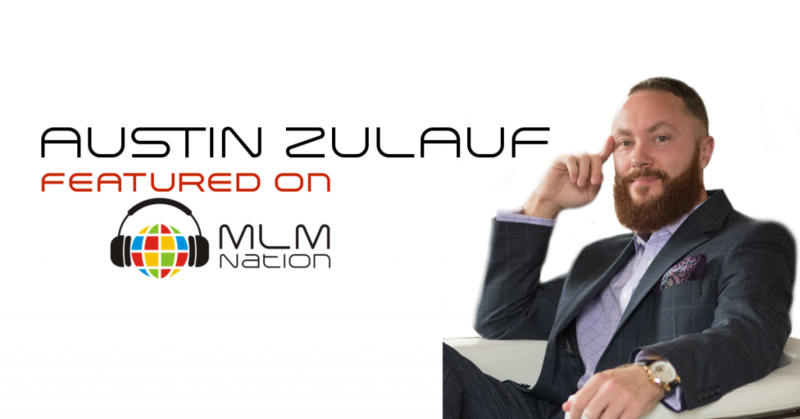 Austin Zulauf have over 14 years of professional experience in direct selling and training. He’s been the #1 income earner in 2 different companies and has earned over millions in commissions. 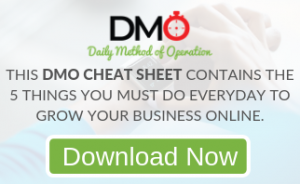 In one of his businesses, he built a team of over 34,000 members in just one year and with his current company right now, he has over 3,600 active members in just over 7 months. One of Austin’s proudest achievements is he’s been able to retire over 300 families. Austin prefers to get people on the phone and then send them one of the many tools you may have.